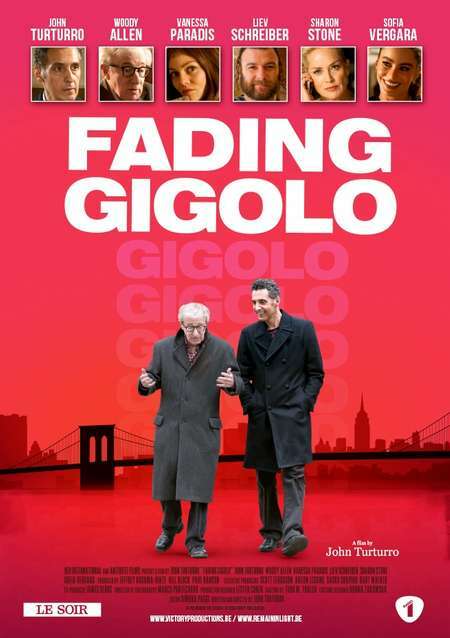 If you love tango you will certainly enjoy this movie about love, ageing, power… and lots of tango. 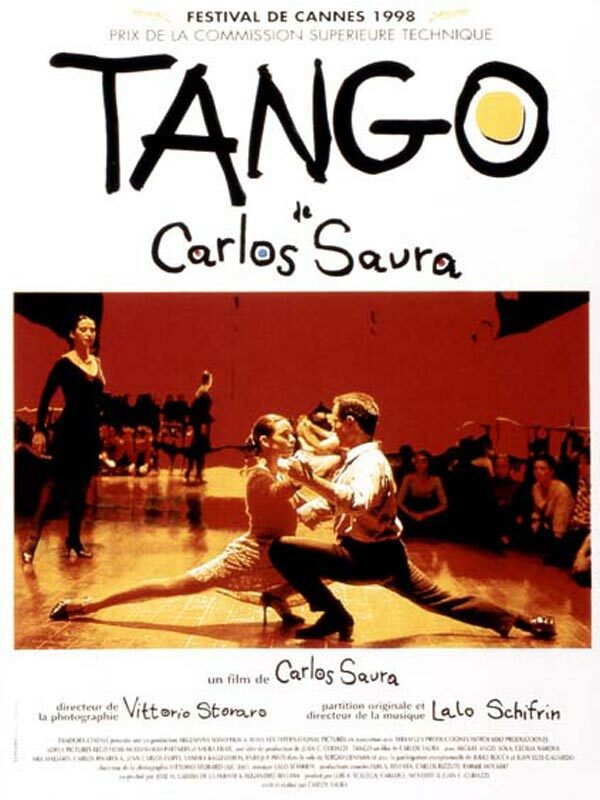 This Argentinean film directed by Spanish Carlos Saura, includes many beautiful tango scenes. I chose the one where internationally-acclaimed tango dancer Juan Carlos Copes dances with Cecilia Narova Argentina’s quintessential tango, La Cumparsita. Lovers of traditional tango may not like this one, but for me El tango de Roxanne is a beautiful ode to love, jealousy and despair. The amazing choreography and the unique, harsh voice of the “Unconscious Argentinean” Jacek Koman -together with Ewan McGregor and José Feliciano- make it a truly unforgettable gem. El tango de Roxanne is a actually a mix of The Police’s “Roxanne” with Mariano Mores’ classic tango “Tanguera”. 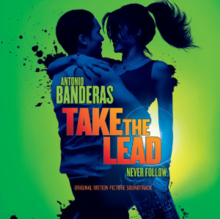 In this based-on-a-true-story movie of a dance teacher who believed in the talent of a group of problematic kids, Antonio Banderas and Katya Virshilas manage to leave open-mouthed the initially apathetic students while they dance the super sensual “Así se baila el tango” (This is how tango is danced) performed by Bailongo!, with the sultry voice of Verónica Verdier. This lovely scene where blind Frank (Al Pacino) dances with Donna (Gabrielle Anwar) “Por una cabeza” has remained as an all-time classic in the history of cinematography. 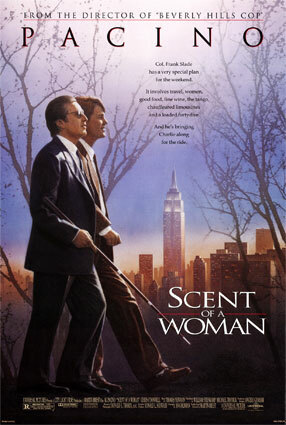 This tango has been featured in several other movies, maybe the best known is True Lies, where Arnold Schwarzenegger dances it with Tia Carrere, but Scent of a Woman’s scene is still my preferred one… “Por una cabeza” means “by a head” (refers to a horse winning a race by one head) and the lyrics describe a man’s addiction to horse-track gambling and to women. It is a classic Argentinean tango written by Argentina’s most prominent tango figure, Carlos Gardel. 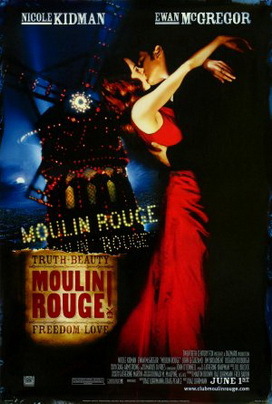 In this film is performed by The Tango Project. In this romantic comedy -actually a remake of Japanese Shall we dansu?– Paulina (Jennifer Lopez) teaches John (Richard Gere) to follow the lead while they dance “Santa María (del Buen Ayre)” performed by the great electronic tango band Gotan Project. 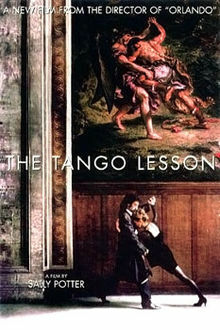 This semi-biographic story of Sally Potter and tango dancer Pablo Verón is a beautiful, artistic metaphor of life and relationships paralleled to tango dance. I chose the scene where Sally dances -together with three partners- “Libertango”, an emblematic tango by the master of New Tango, Astor Piazzolla. I loved this “Let’s see what you can do” scene where gigolo Fioravante (John Turturro) dances with his client Selima (Sofía Vergara) the beautiful New tango chill “Reflejo de Luna” (Reflection of the moon) performed by the Spanish band Alacrán. A very elegant tango scene with stunning Jessica Biel and always amazing Colin Firth dancing the Easy Virtue Tango performed by Sophie Solomon, Perry Montague Mason and Ian Watson with The Easy Virtue Orchestra. A stylish, surreal setting for Kirsten Dunst and Pablo Verón who dance traditional Stamponi’s tango El último café (The last coffee) performed by the legendary Roberto Goyeneche. 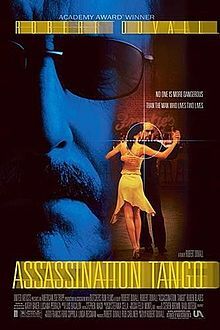 Robert Duvall and -ex real-life girlfriend- Luciana Pedraza dance the melancholic Last tango with Manuela in this movie where an aged hitman assigned for a job in Argentina gets passionated with tango. So now, let’s get up and dance some tango! 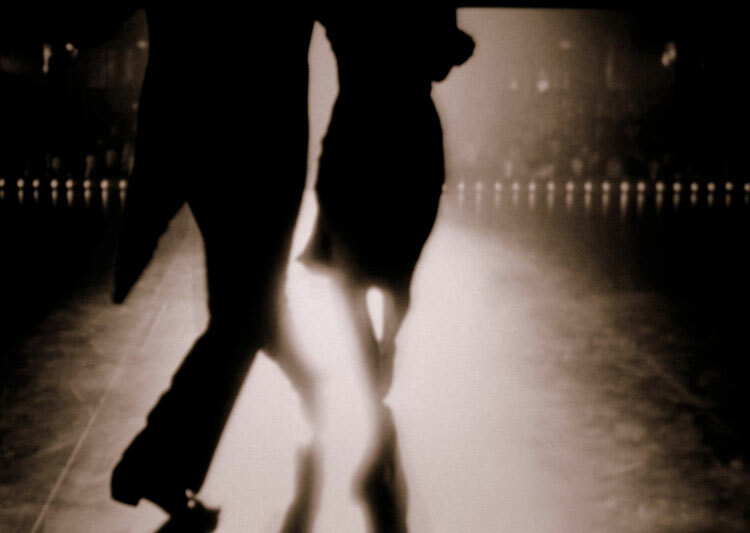 This was a lovely list of of some of the most amazing tango scenes in movies. I don’t know how to do tango myself, but I love to watch … the magic unfurling before the eyes. Thanks for the links, enjoyed watching them. I have watched two movies in this list but want to watch the rest too! Thank you very much Debolina for your kind comment! 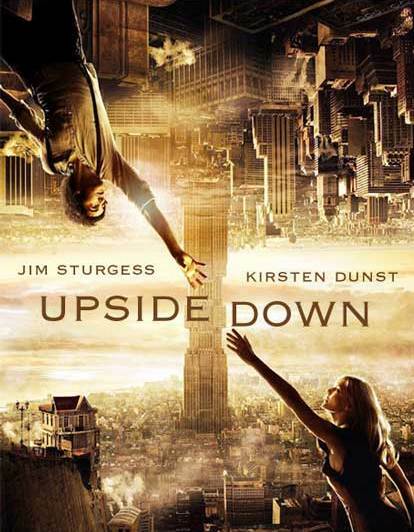 I liked all the movies, but for different reasons. Some of them are great movies, other not so much but their tango scenes are great… If you like traditional tango though, Tango is a must-see!